To become the organization of choice that enables and supports all involved parties in creating humane, safe and effective laboratory environments. To be the leader in creating laboratory solutions that combine organizational, technological and environmental systems that respond creatively to strategic business issues. 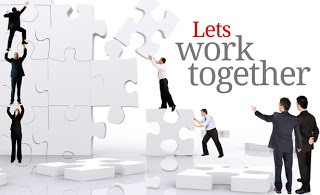 To be the premier organization that provides leadership and teaches member and constituent groups how to work together as a coherent group to create laboratory solutions. One of the main functions that SEFA performs is the development and publishing of Recommended Practices. These are standard like documents developed by the industry to describe what is laboratory grade products. These documents can be found in the Desk Reference. For more information go to the SEFA website.